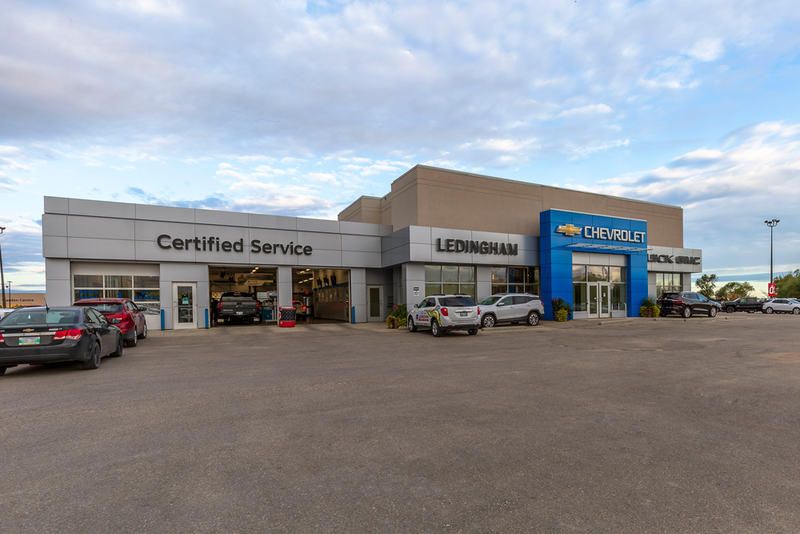 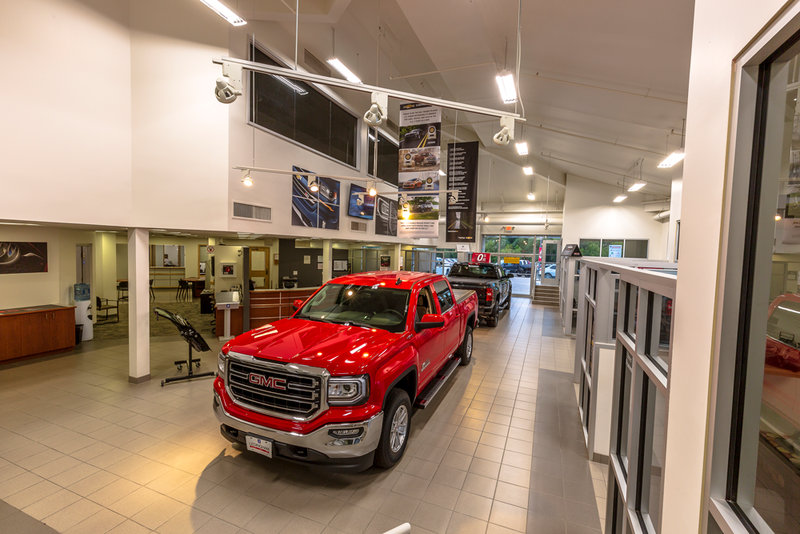 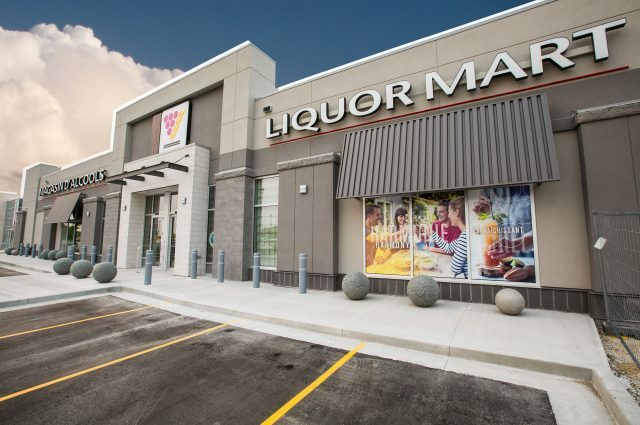 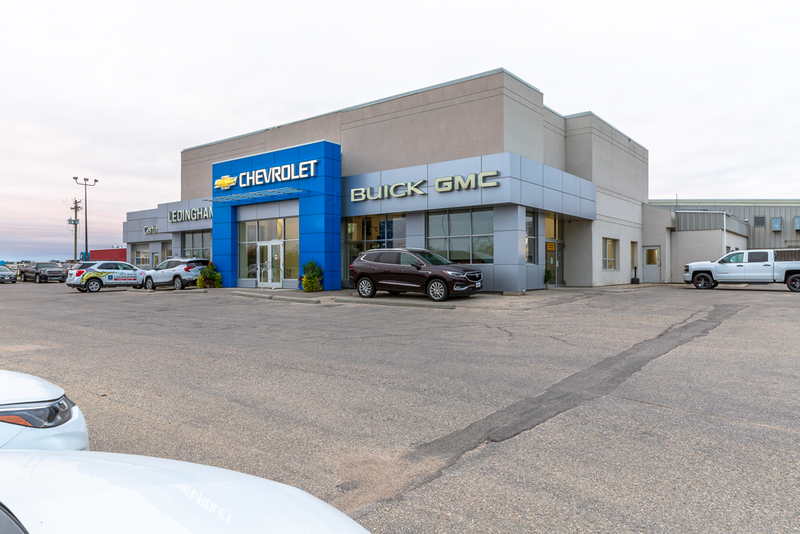 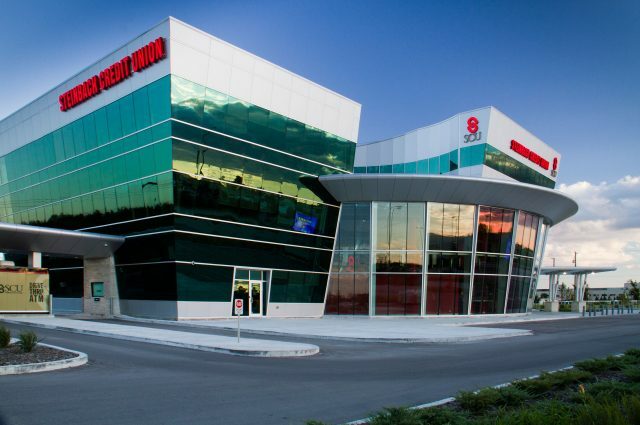 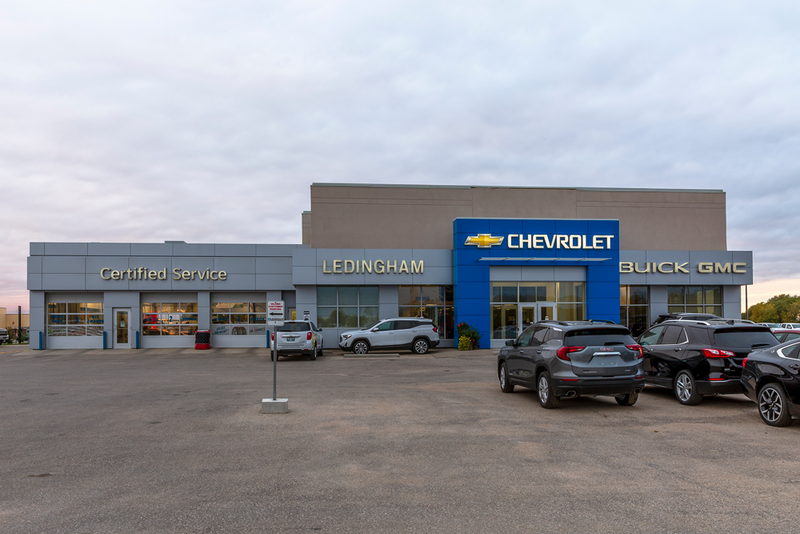 Ledingham GM was required by the GM Image Program to renovate the exterior of their Steinbach dealership. 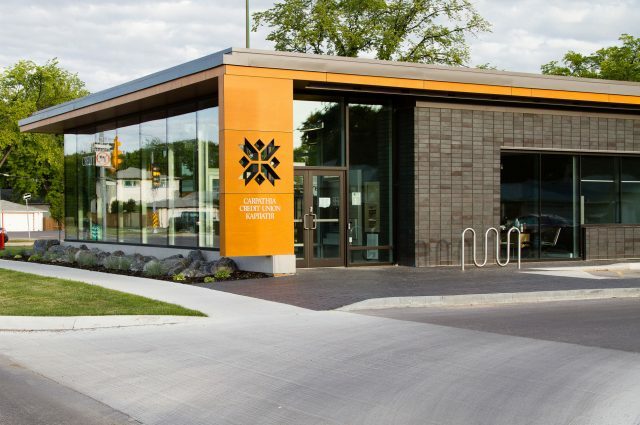 This renovation involved demolishing the existing tower vestibule and service build-out, as well as removing the EIFS over the build-outs to allow for the new finish to be installed. 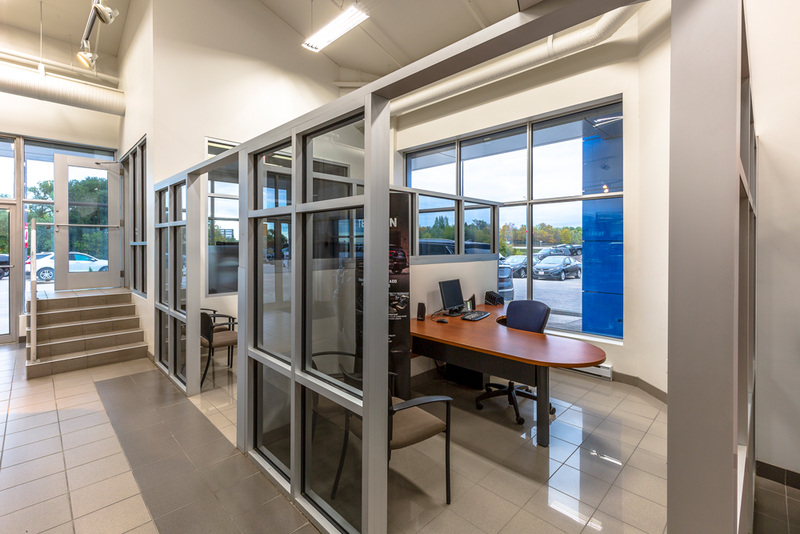 The exterior was re-faced to meet all requirements, in addition to finishing out the new vestibule.